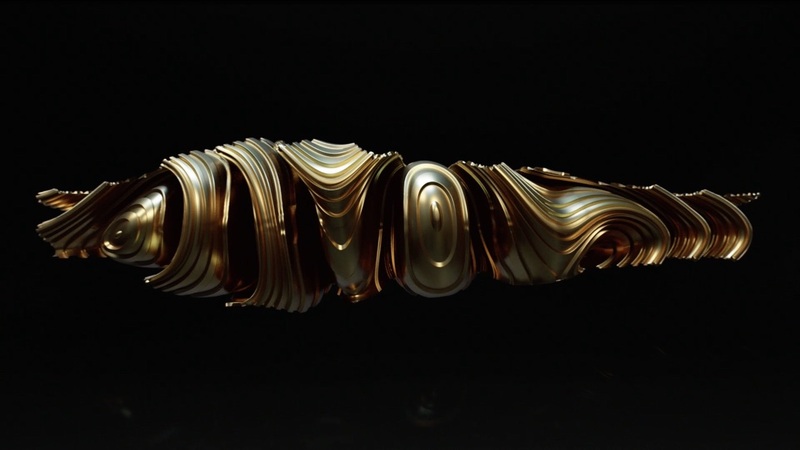 Director Andrew Proctor of Mill+ collaborated with adam&eveDDB to deliver Samsung Sound+ Soundbar's energetic ‘Stadium’. 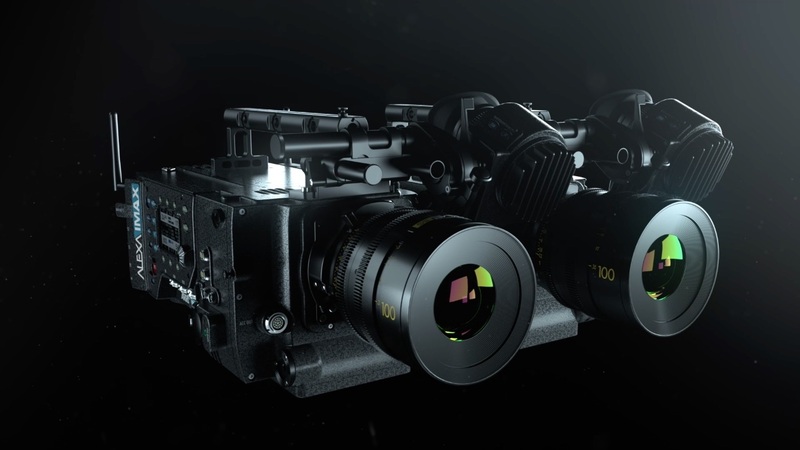 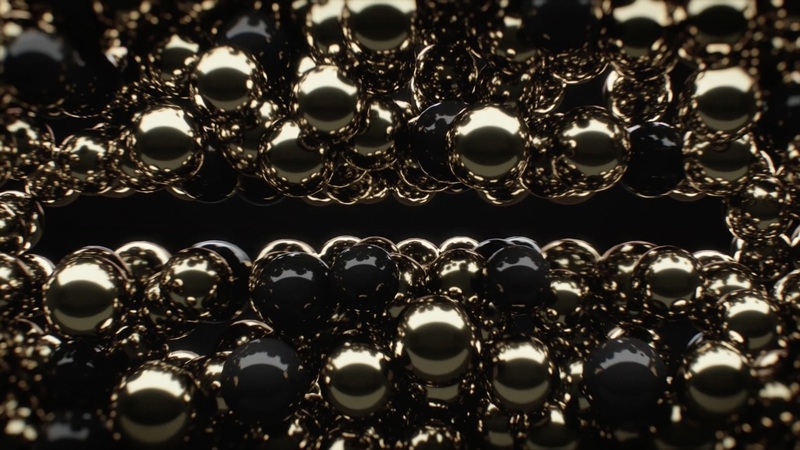 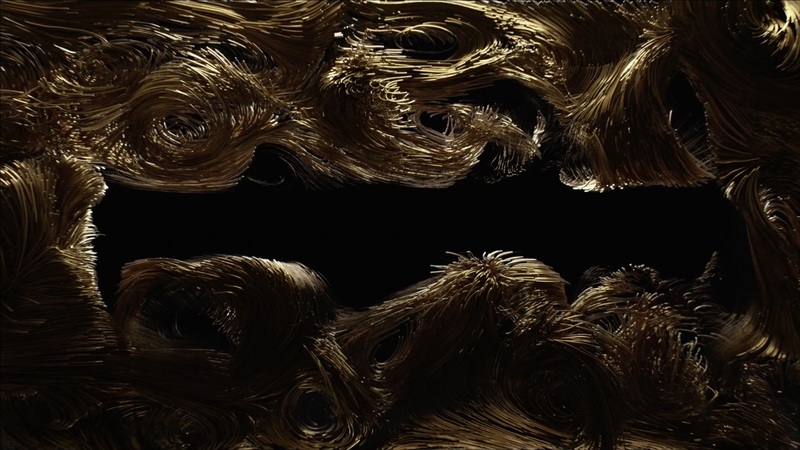 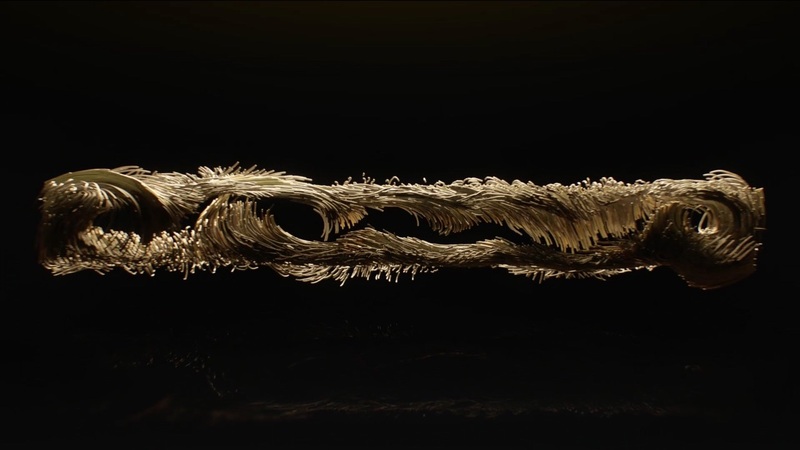 The VFX team crafted the gold embellished CG visuals that swirl and bounce from one shape to another, ultimately converging to reveal the sleek product. 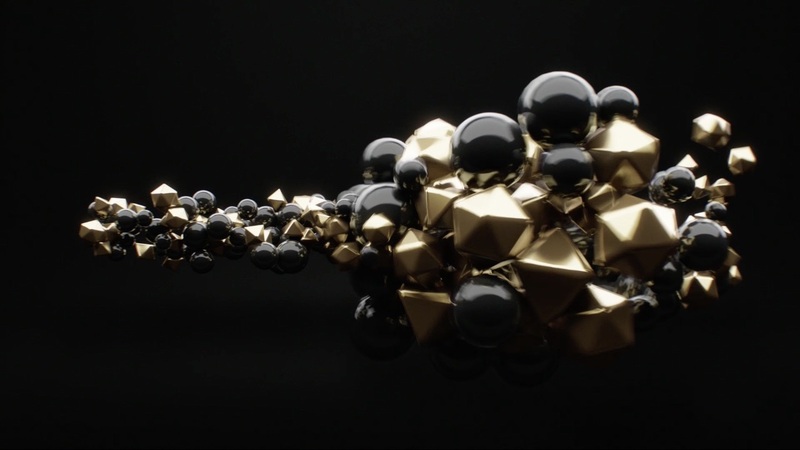 To see more from this campaign, check out Samsung ‘Rocket’.